TestPoint Makes Regional Testing for Global Client Cost Effective while not Compromising on Quality! At TestPoint we LOVE success stories, especially when we have been recognised by our client for delivering excellence in Software Testing, helping their Australia/NZ region be the most cost effective when compared to its Global network. Our consultants have helped manage complex payments testing challenges with the support of Vansah (TestPoint’s Managed Testing Solution) aligning testing deliverables to key project requirements. TestPoint’s Software Testing services was an integral part of our clients Australian/NZ division being recognised globally for the remarkable achievement. 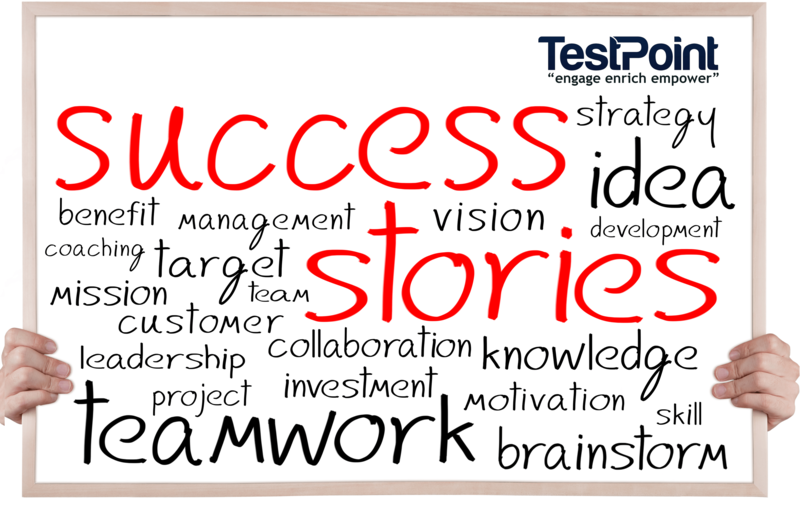 TestPoint secured a 3 year arrangement to continue to provide our client with innovative solutions and exceptional value. A BIG thank you to our team for ensuring our knowledge, motivation and collaboration helped make this success story!